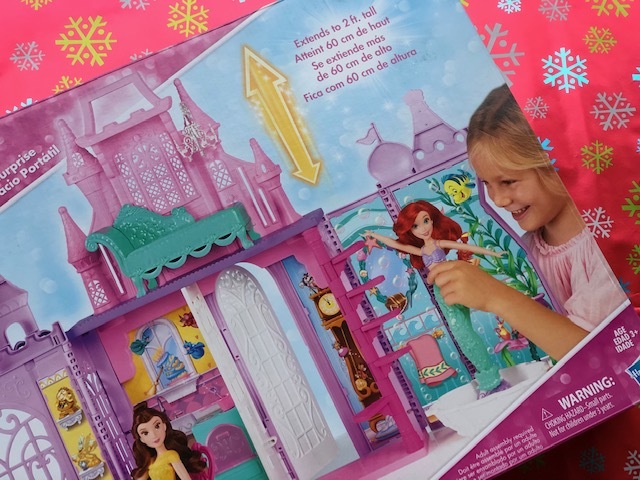 Are you shopping for a little princess this holiday season? I’ve always loved how there exists a large selection of princess toys. 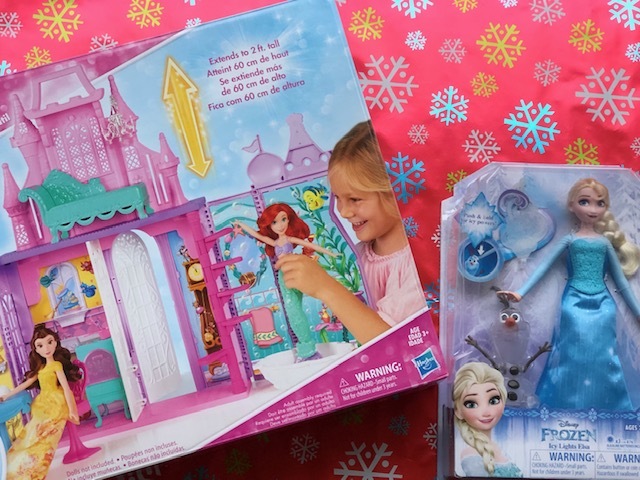 This Christmas, my nieces will be receiving two of my favourite Disney Princess products from Hasbro. The Pop-Up Palace and Icy Lights Elsa. This Pop-Up Palace is the perfect home for all your little one’s princess dolls. It extends to 2 ft. tall and comes with 13 accessories. It has doors that open and close, and a carrying handle to transport the palace from room to room. Frozen is still my niece’s favourite movie. She loves the songs and the story. This new Icy Lights Elsa doll is so beautiful. Elsa is wearing her classic blue dress and her hair is braided to the side. Olaf is by her side and when Elsa touches Olaf, her hand lights up and makes sounds. 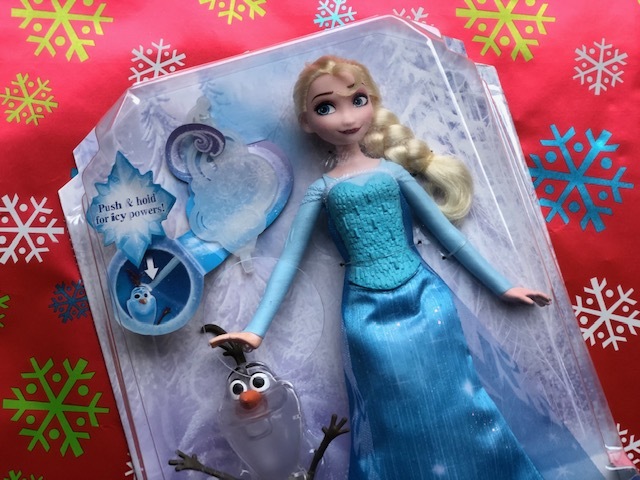 This doll also comes with a snow flurry that lights up blue when Elsa touches it. I really like the interactive features of this doll and think it makes a great addition to any Frozen collection. The Disney Princess Pop-Up Palace and the Disney Frozen Icy Lights Elsa are available in stores and online now. I’d love to know, who is your child’s favourite Disney Princess? My granddaughter is all about Princess Elsa this year, she was to young when it came out, so now she loves everything frozen!! she would love this castle and especially the doll!! My girls love Elsa and Ariel. My kids would love the Pop up Palace! I love that it folds up for easy storage.